On December 1, 2018, we took home 2nd Place (actually tied with Shelly Scales & Associates) for our Riley Park 2 bathroom design. It’s pretty exciting and winning an award never gets old! Thanks to the BC Chapter of the NKBA for the award! P.S. I actually started the design contest at the BC Chapter 5 years ago while volunteering as a Chapter Officer and I couldn’t be prouder to see what it has become. 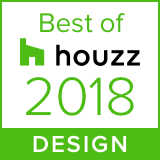 VANCOUVER, Canada, January 17, 2018 – Corey Klassen Interior Design of Vancouver, BC has won “Best Of Design” on Houzz®, the leading platform for home remodeling and design. The 7-year old interior design firm was chosen by the more than 40 million monthly unique users that comprise the Houzz community from among more than one million active home building, remodeling and design industry professionals. "Houzz is an excellent platform for homeowners to become inspired about their design projects. 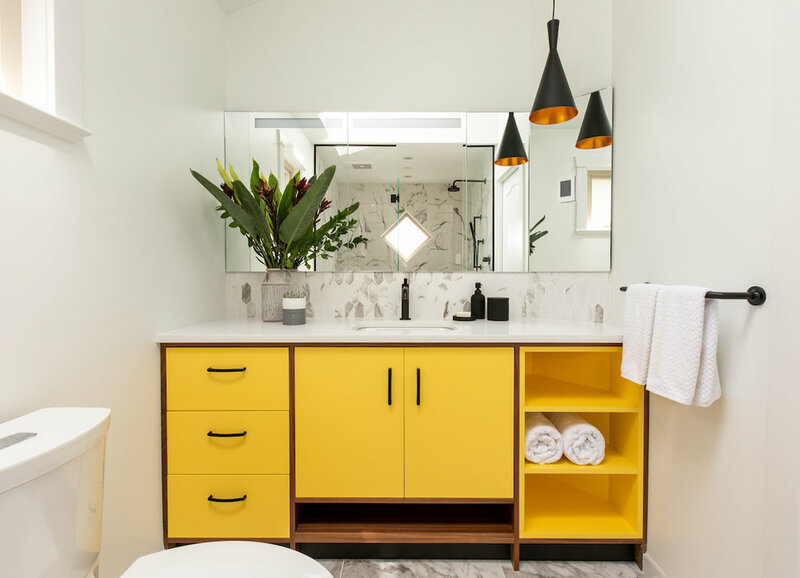 The Best of Design category by Houzz is more coveted because it's based upon users sharing in their Ideabooks - and we want to thank them for saving our images and continuing to be inspired by our curated spaces." Follow Corey Klassen Interior Design on Houzz https://www.houzz.com/pro/coreyklassen/corey-klassen-interior-design. Corey Klassen Interior Design is a boutique full-service interior design studio based in Vancouver, British Columbia. We create customized interiors for residences and public. Our approach is to document, analyze, and curate a space that reflects our client's' lifestyle, brand and values. Kohler offers up $399 bath design services, among other players. Is this worth it? Does it alienate your design for a catch-22 design solution? There was so much pressure and so much intensity of this project. It was a complete whirlwind. And it was so much fun and an experience of a lifetime. I figured I would show off a few behind the scenes moments of the project and a look into my process. A cool find at KBIS was Invisia. They offer non-utilitarian looking grab-bars and Universal Access accessories - and they are Canadian too!